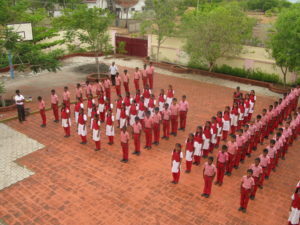 Nirvana School is visited by a number of volunteers who help out for a couple of days or for many months. The time they spend at the school is fun, rewarding and educational for them and everyone at the school. You can also email nirvanatrustindia@gmail.com with any questions.